Big Scrub Landcare have been awarded $290,400 under the NSW Government’s Saving our Species Conservation Co-Funding Scheme for a project to conserve and facilitate the recovery of critically endangered lowland subtropical rainforest and its many landscape-managed threatened species. 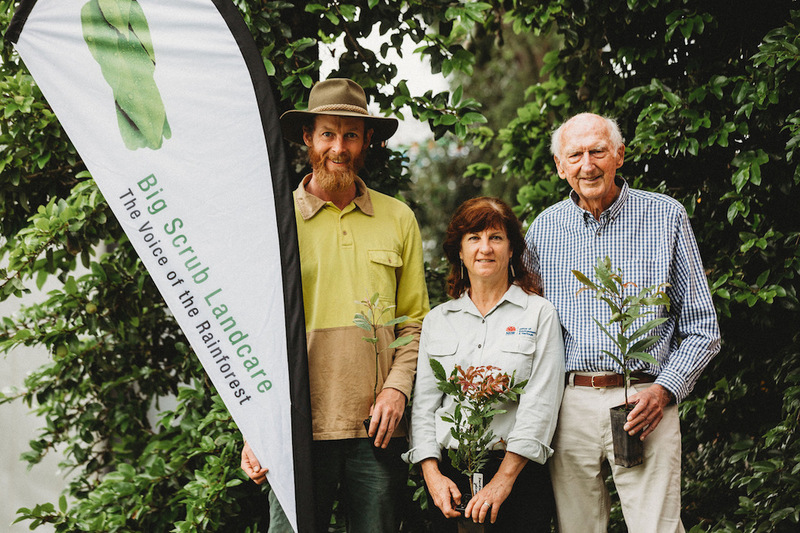 The Big Scrub Foundation and Big Scrub Landcare are providing another $264,000 in cash co-funding, resulting in $554,400 being available for this vitally important conservation work over the next 4 years. For further information about this project email info@bigscrubrainforest.org.